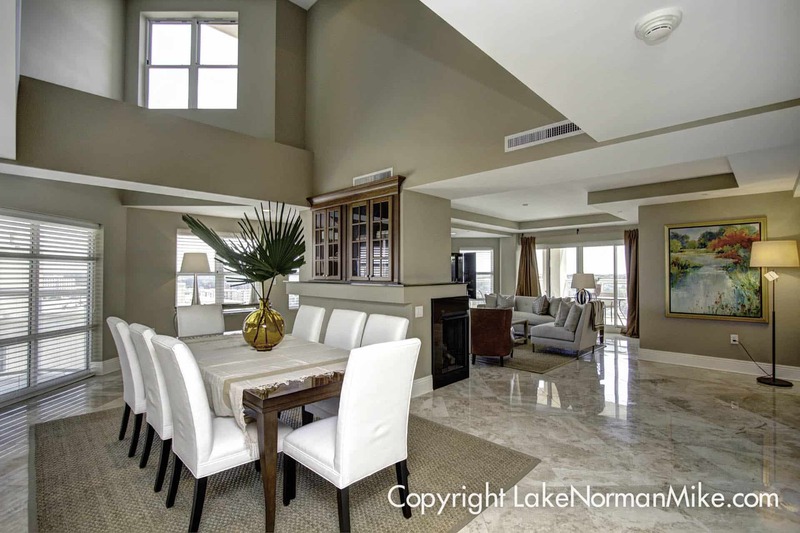 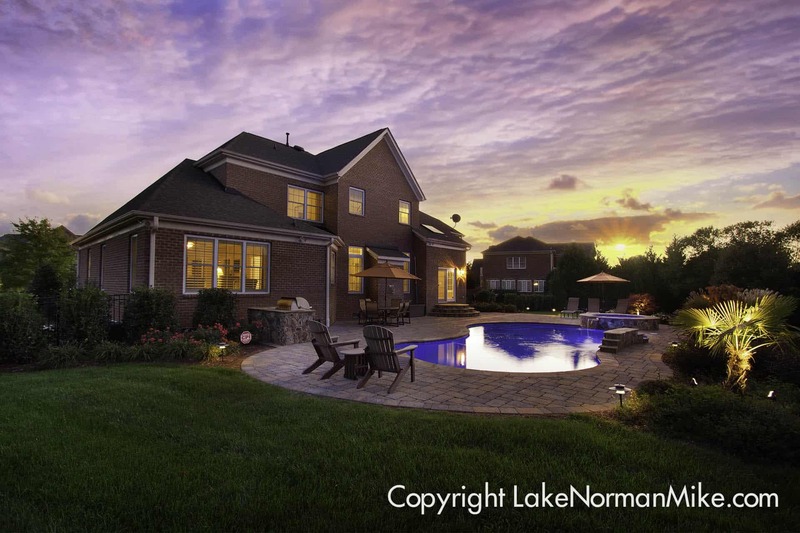 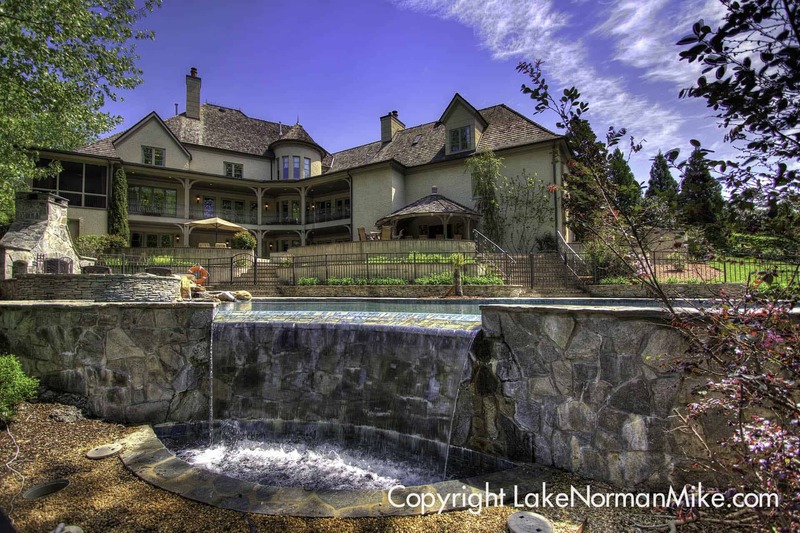 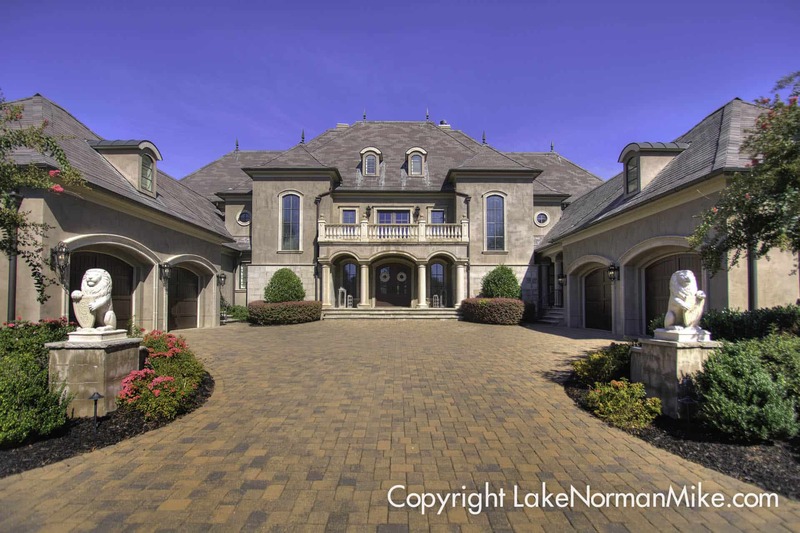 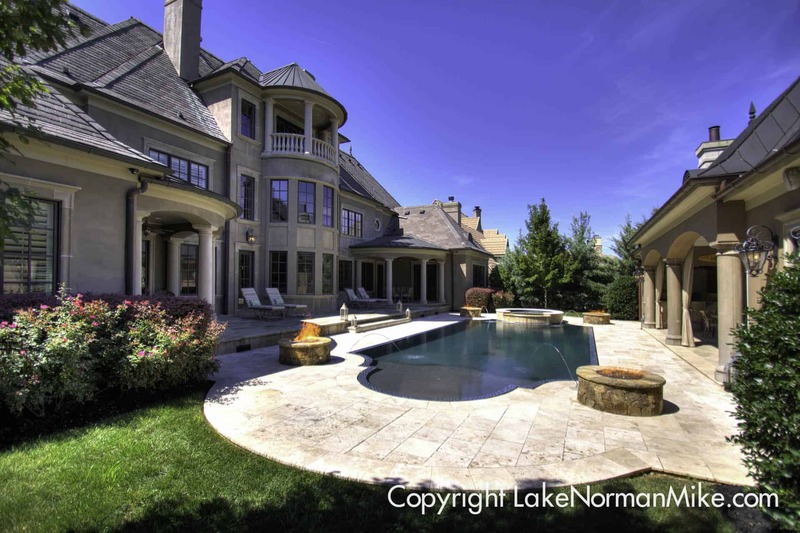 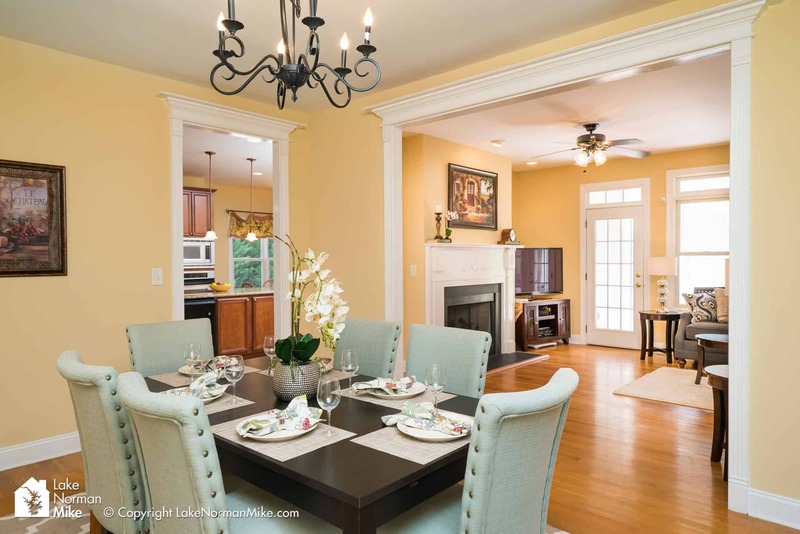 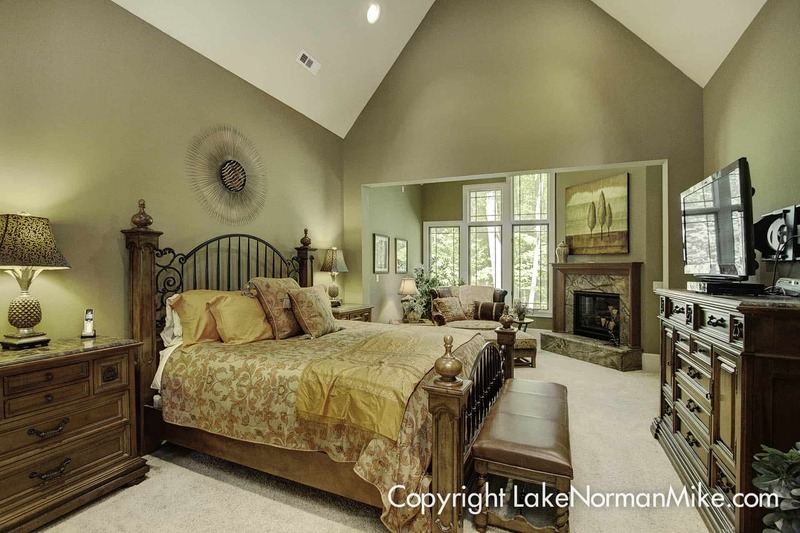 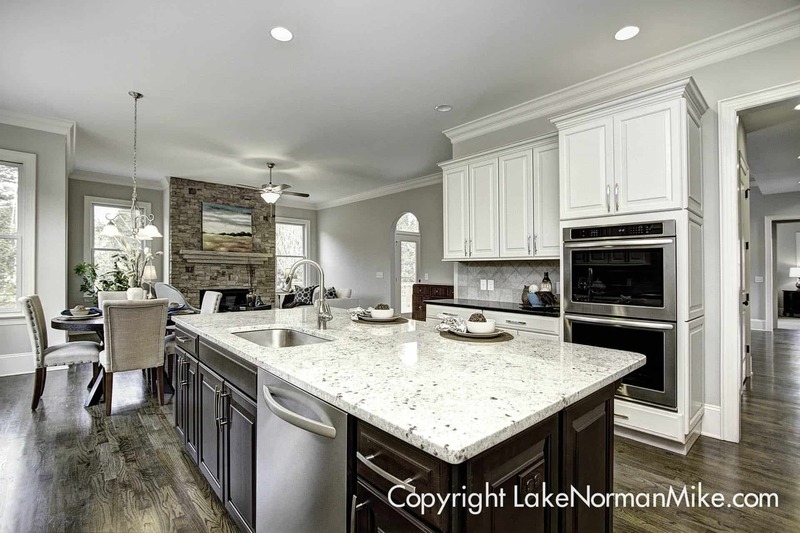 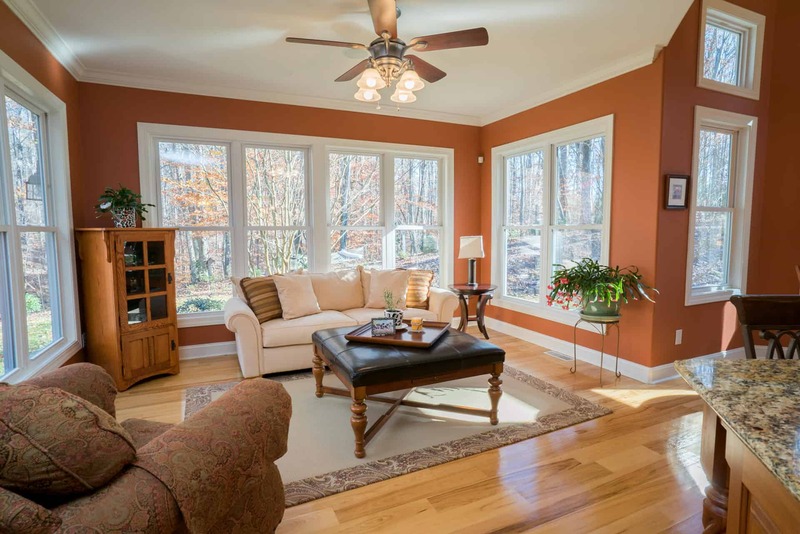 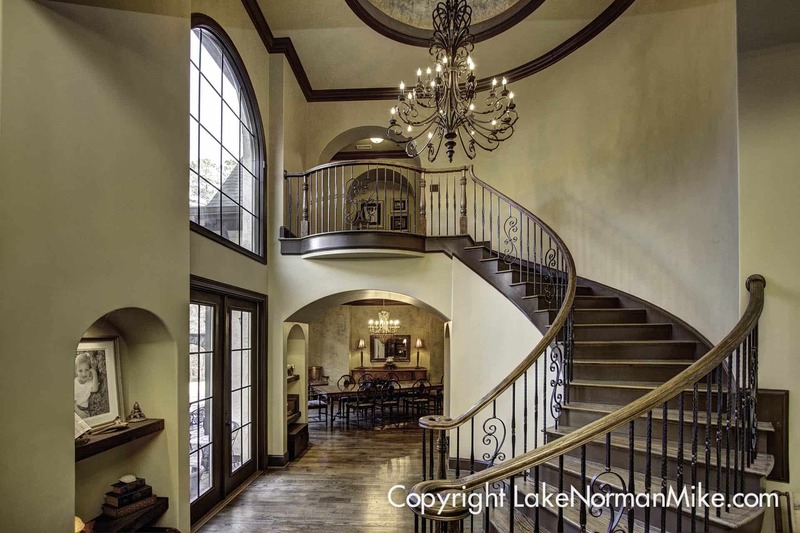 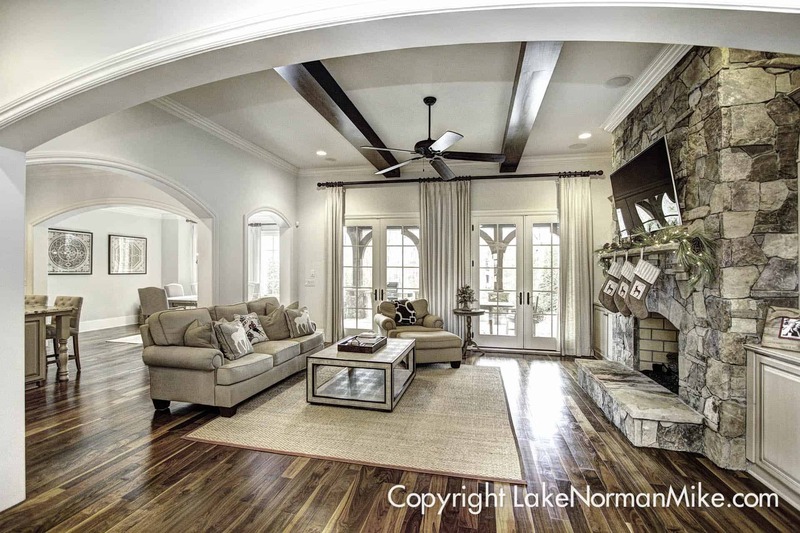 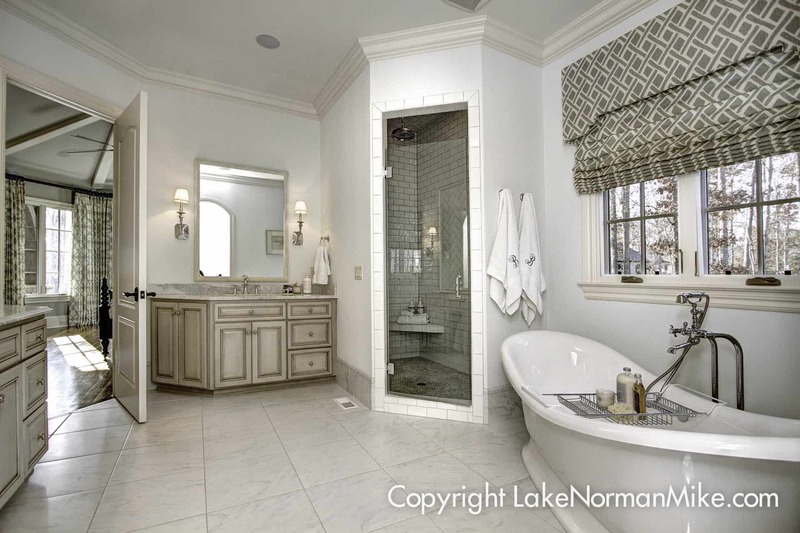 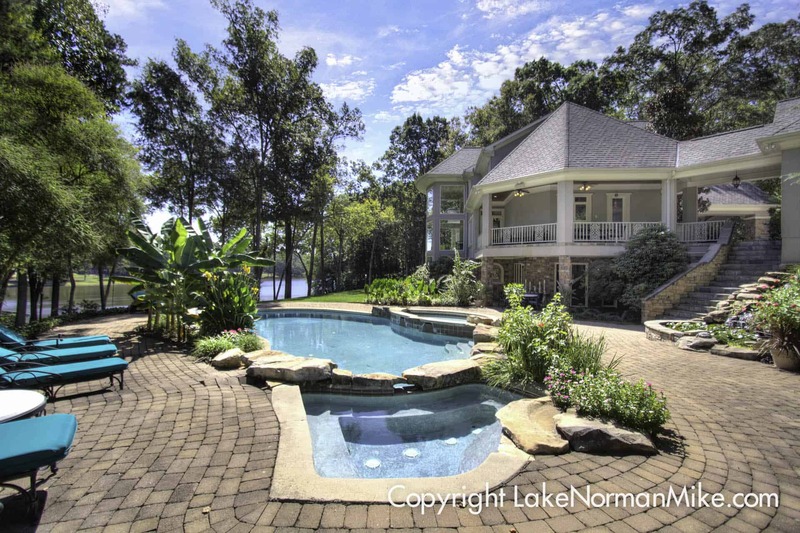 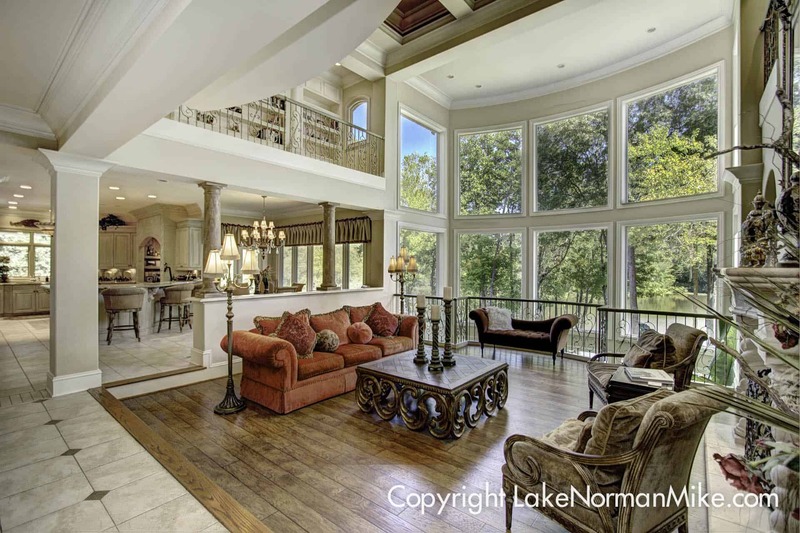 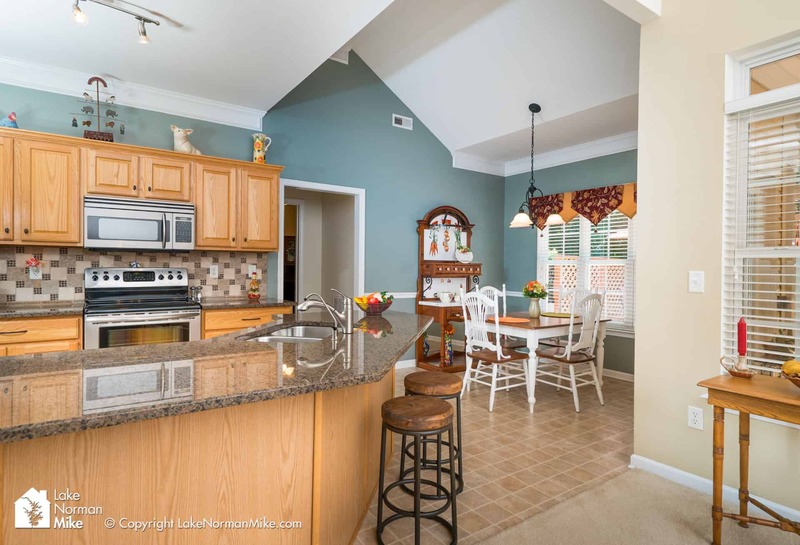 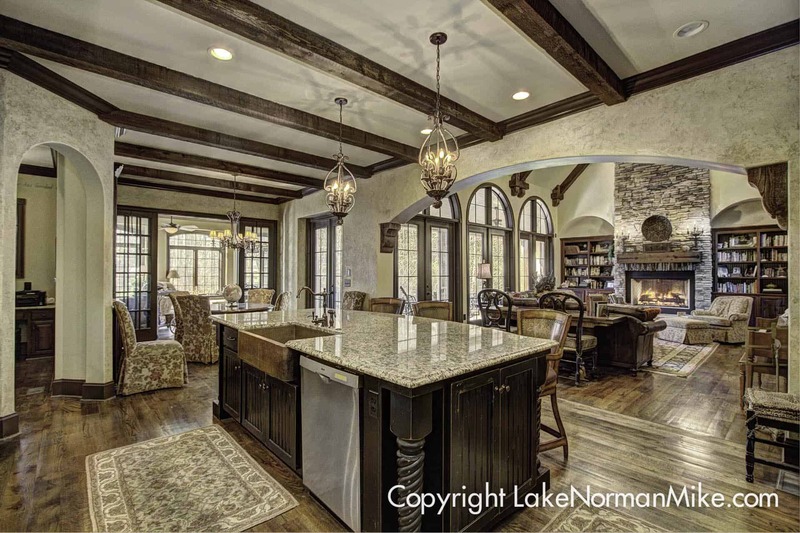 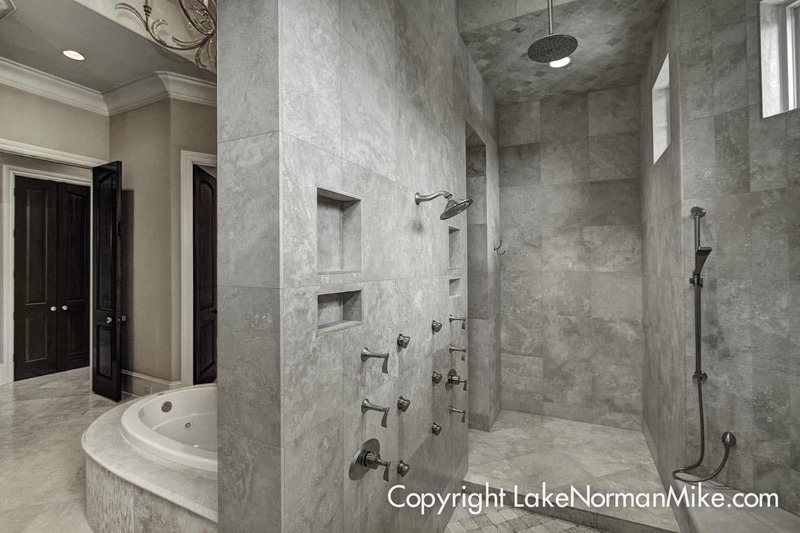 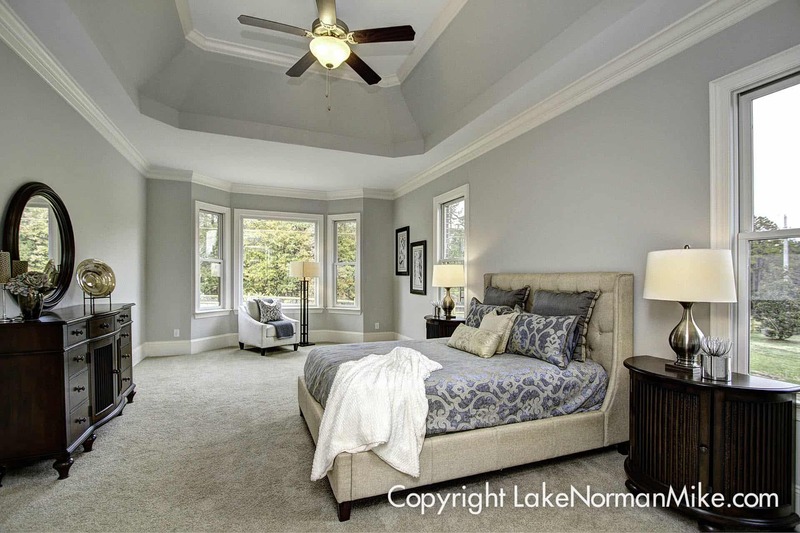 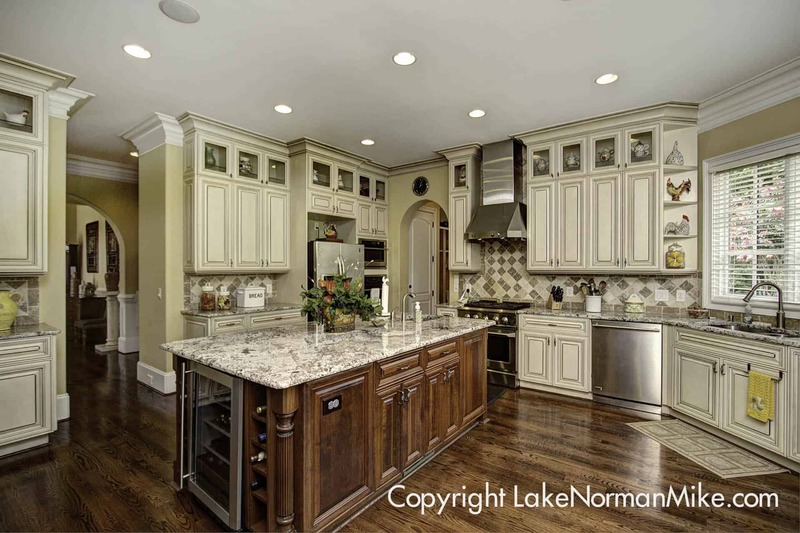 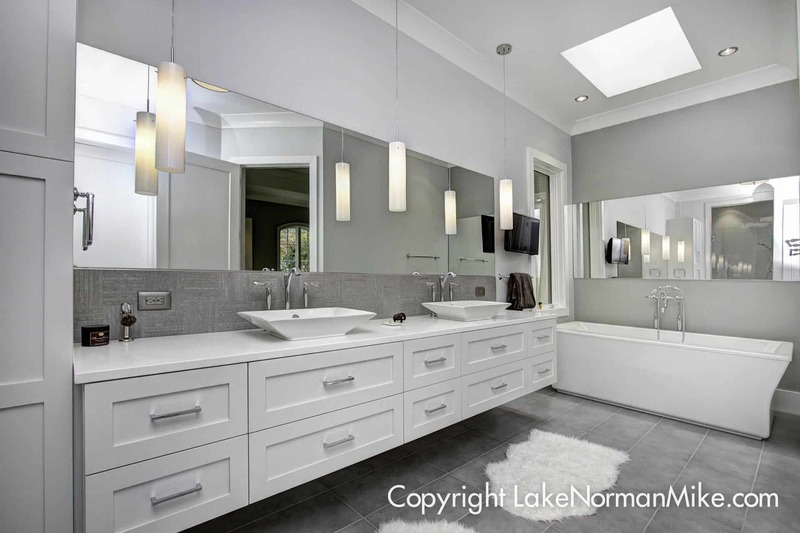 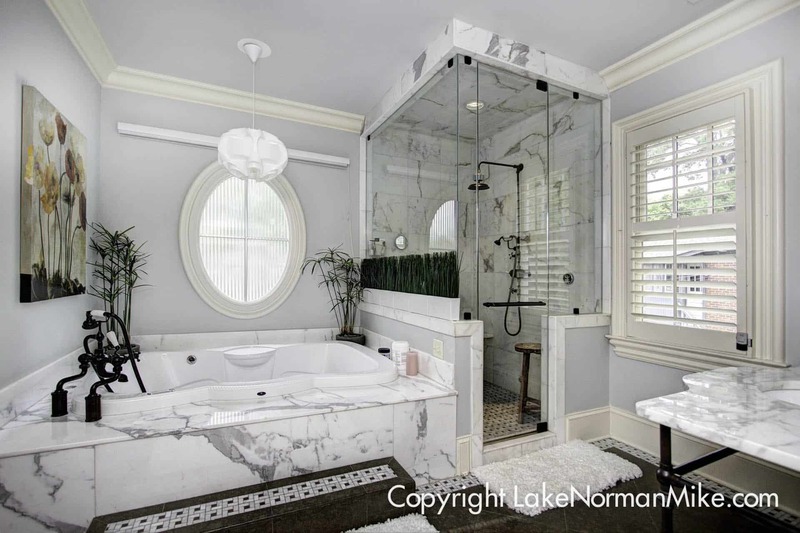 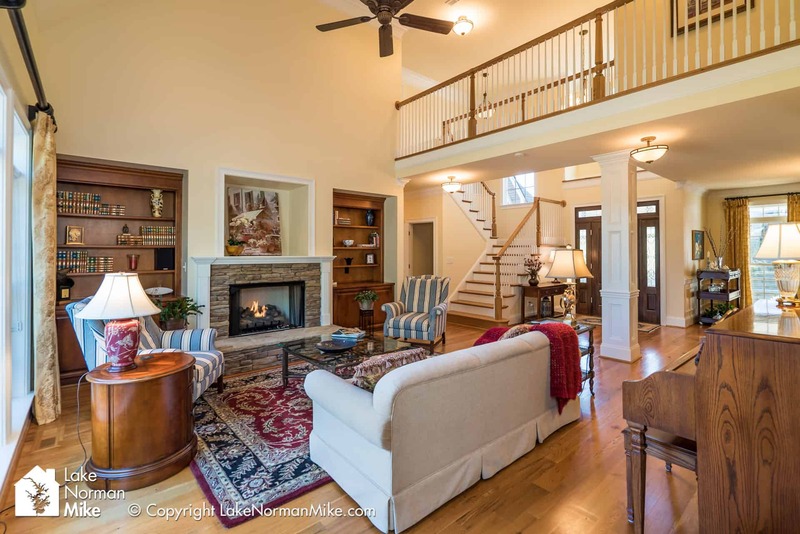 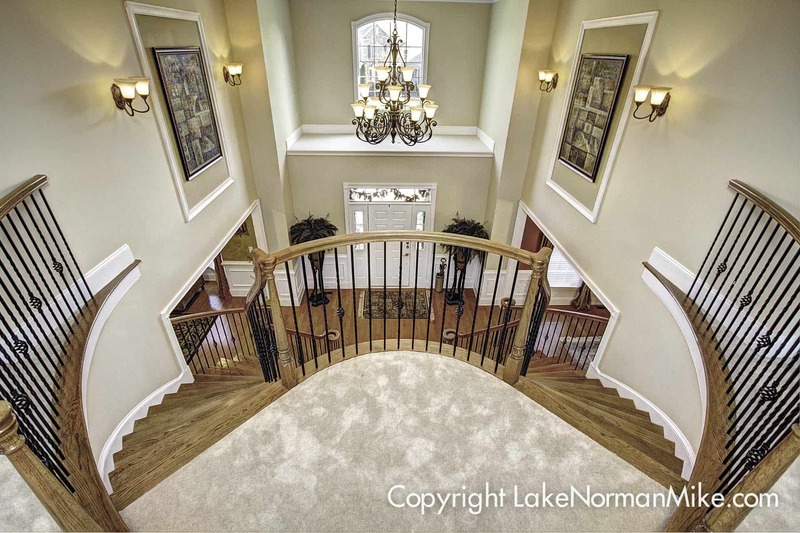 Below represents our custom real estate photography for homes in the Lake Norman, NC area. 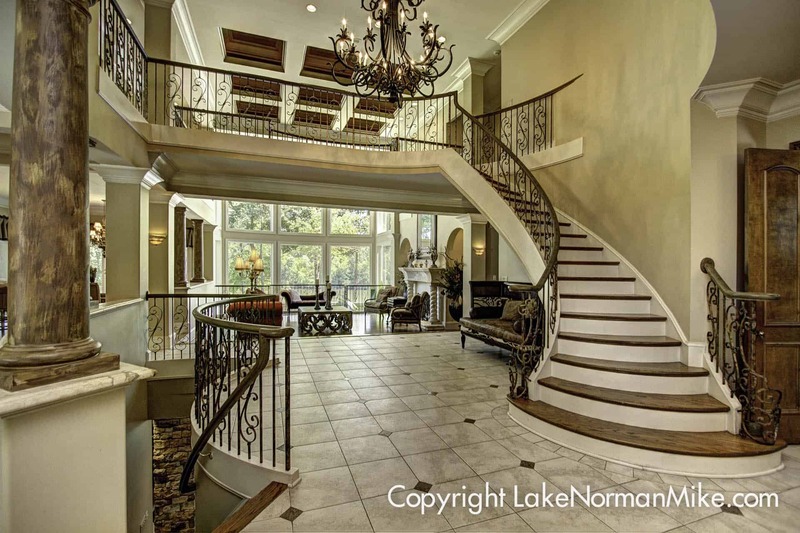 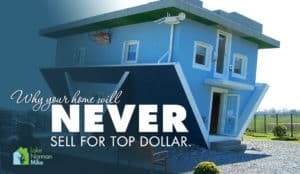 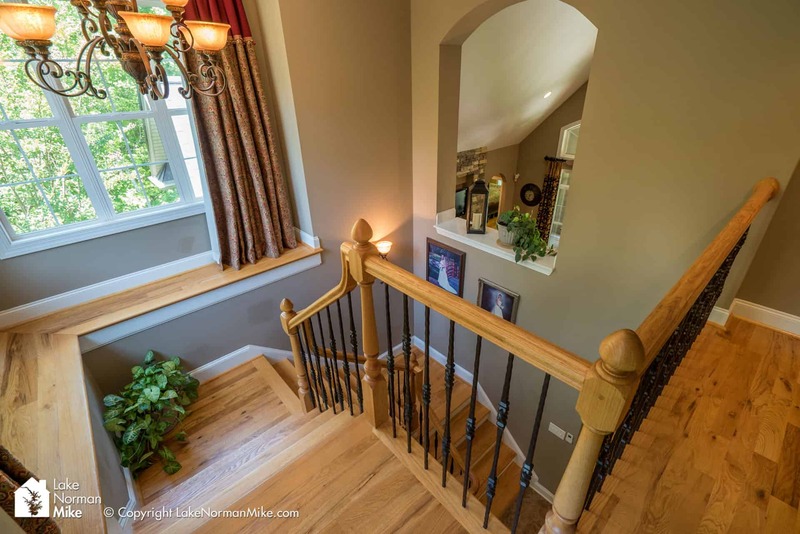 Our goal is to make your home look better than any other home in its price range. 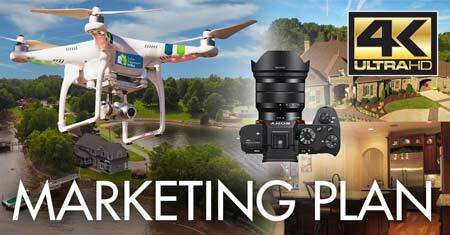 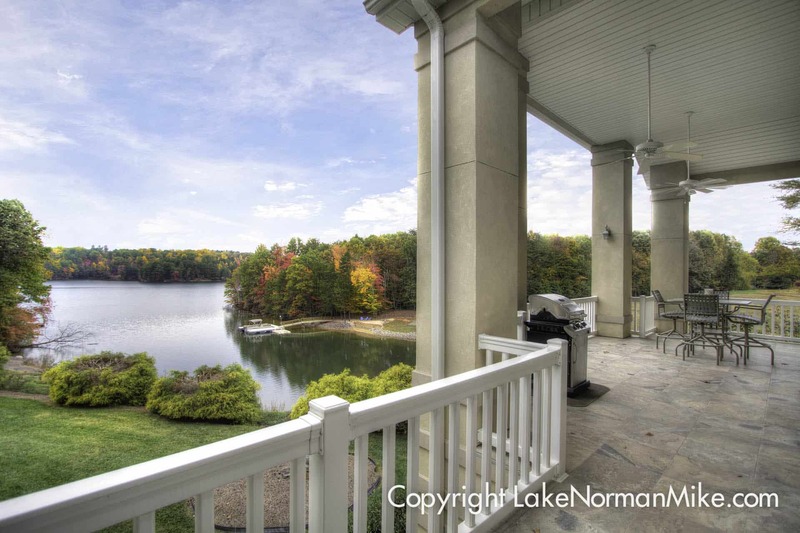 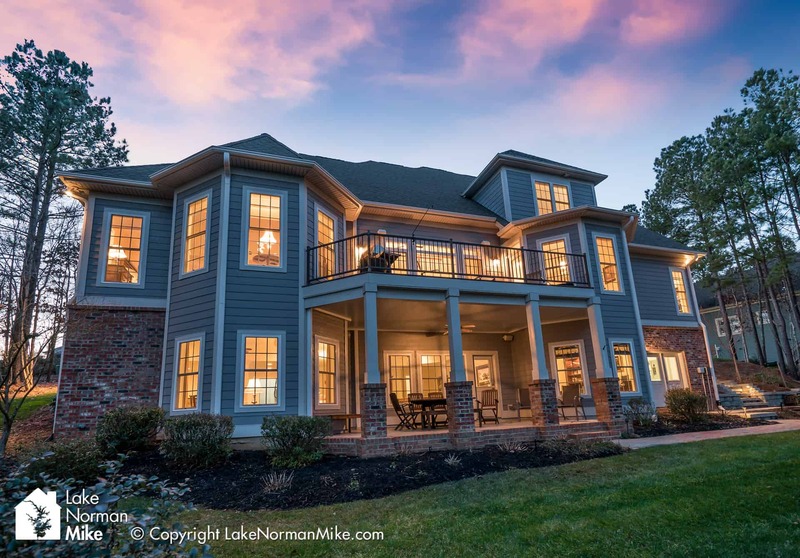 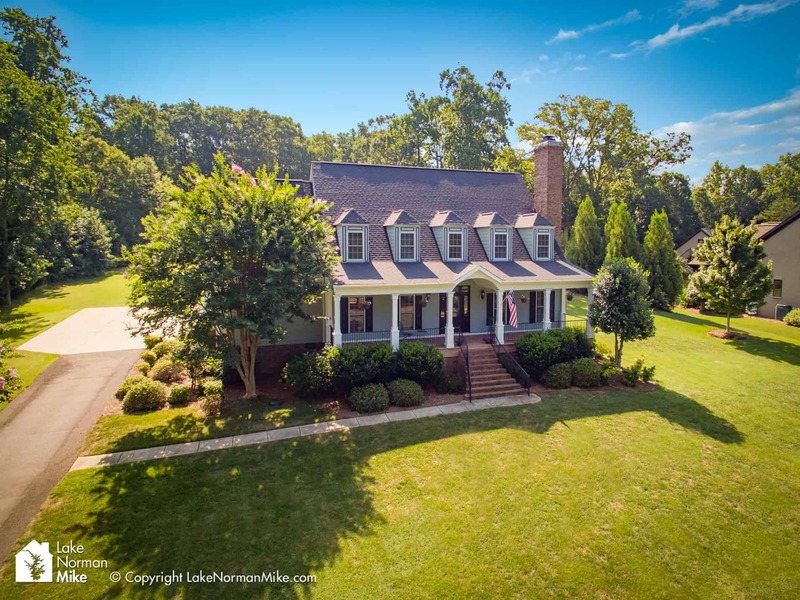 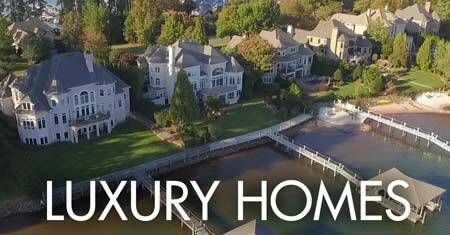 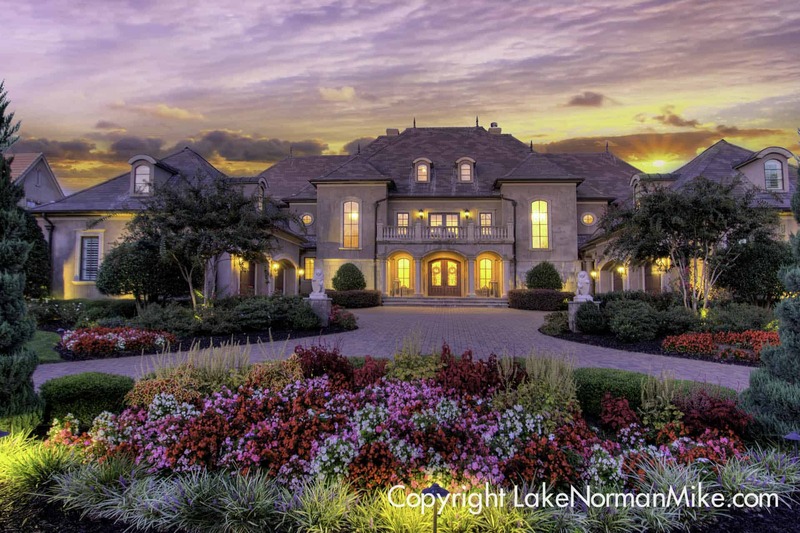 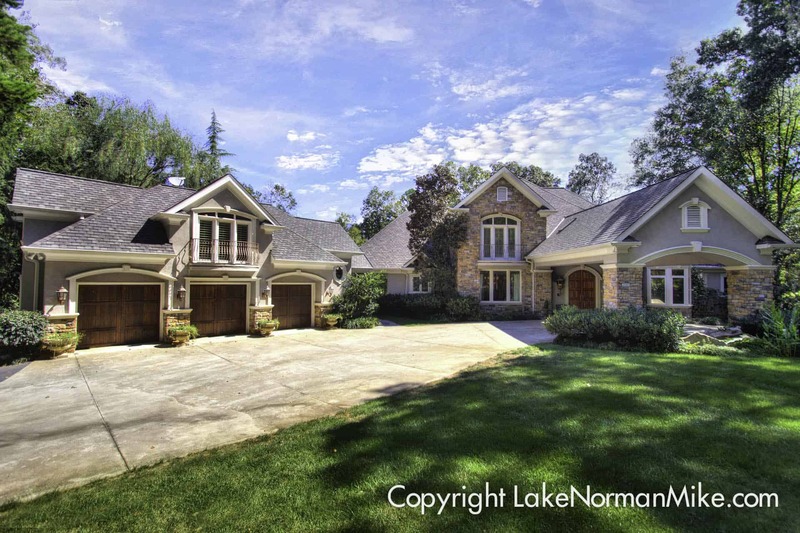 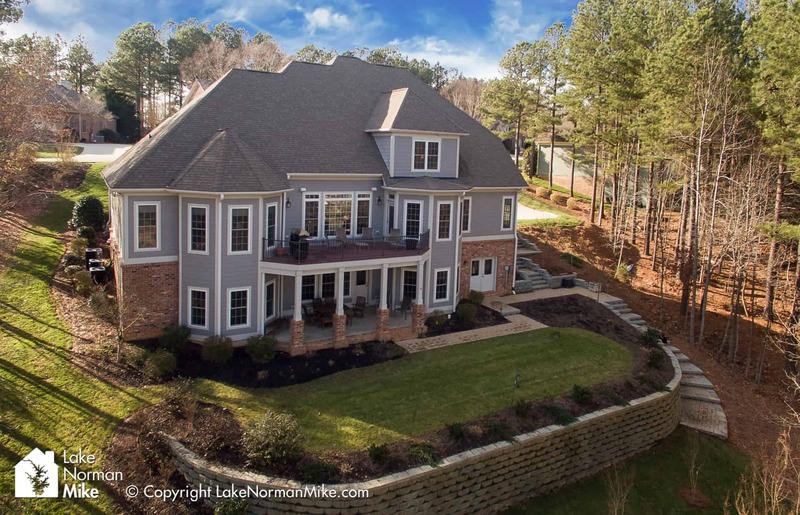 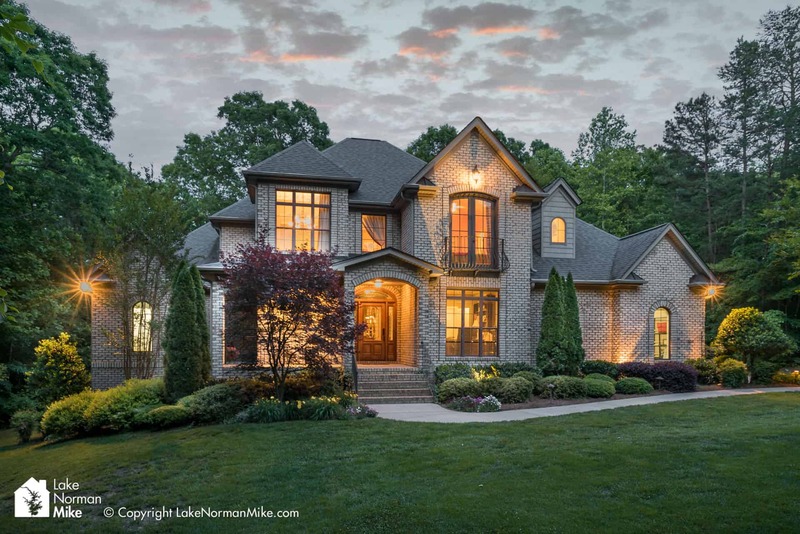 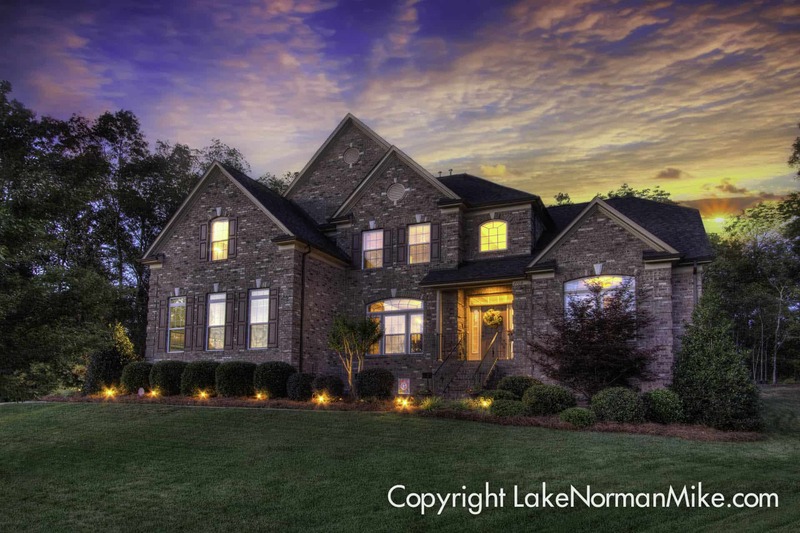 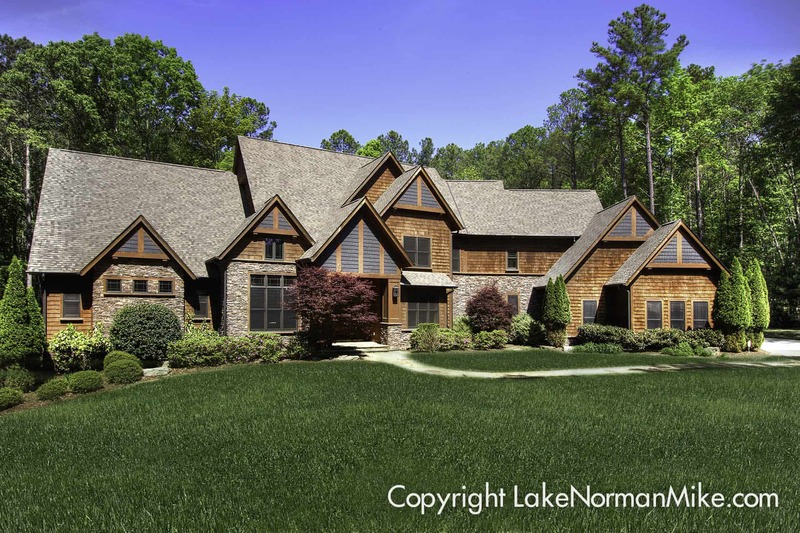 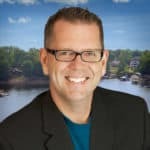 Disclaimer: The images above represent homes taken by our professional photographer and are not necessarily homes listed by Lake Norman Mike. 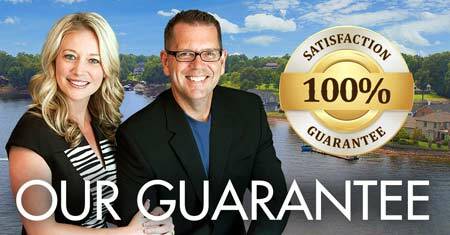 Full permission has been granted by copyright holder.